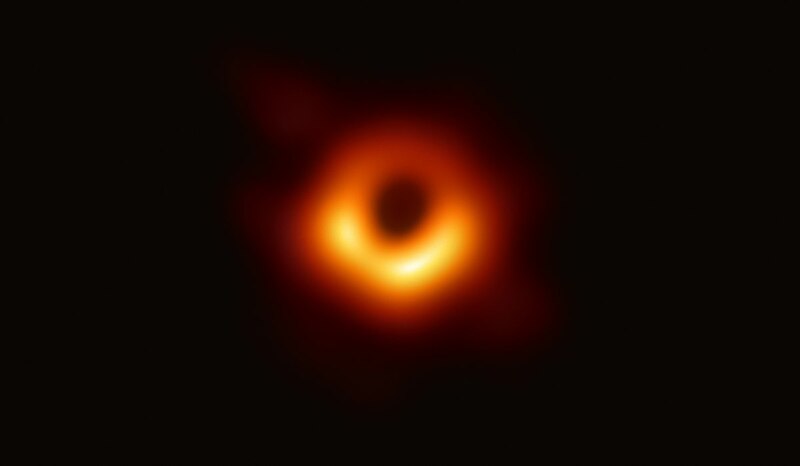 April 10th Wednesday, The first in history astronomers released the first image of a black hole and the history-making image spread across the internet like wildfire. It looked like an ardent orange and black ring. That image reveals the black hole at the center of Messier 87. Those pictures arrive from a collection of eight telescopes around the world specifically planned to peer at black holes. The telescopes are in Hawaii, Chile, Mexico, Arizona, Spain and the South Pole. Event Project Horizon project director at Harvard University Sheperd Doeleman said, “We have seen what we thought was unseeable. We have seen and taken a photo of a black hole". This is an extraordinary scientific achievement completed by a team of more than 200 researchers. Since the black hole is well black, what we see in the picture that is gas and dust turning about the hole, just far enough away to be safe. Those hot disk of material that turning about the hole shines bright, according to NASA. In opposition to a bright backdrop, such as this disk, a black hole appears to cast a shadow.